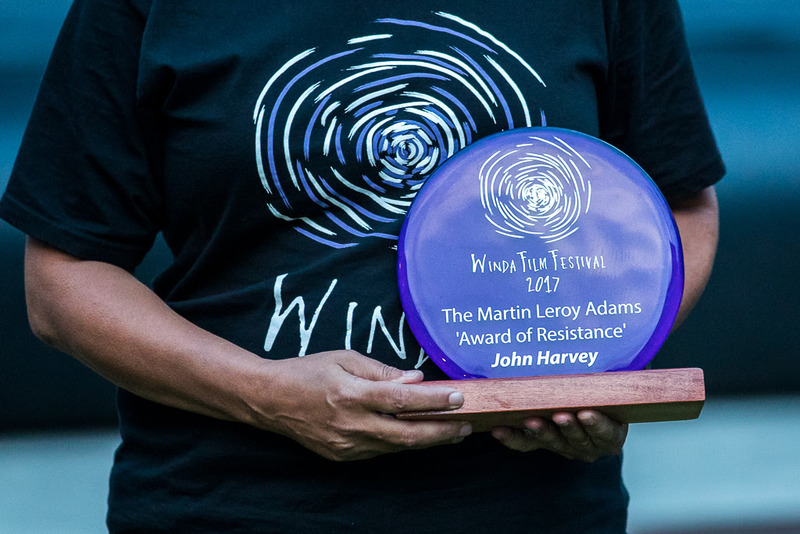 Winda launched the inaugural ‘Marty Leroy Adams Resistance Award’ in 2017 to honour and continue the legacy of a great film-warrior. In 2018 we will again be awarding an ‘Indigenous filmmaker who is making a difference in their community and around the world’. Marty was a passionate, fierce and warrior filmmaker. He believed strongly in a vibrant, independent, Indigenous film festival that no matter where you come from, you can make a film to take around the world and make an impact through Indigenous storytelling. Marty sadly lost his battle to cancer in July 2017.